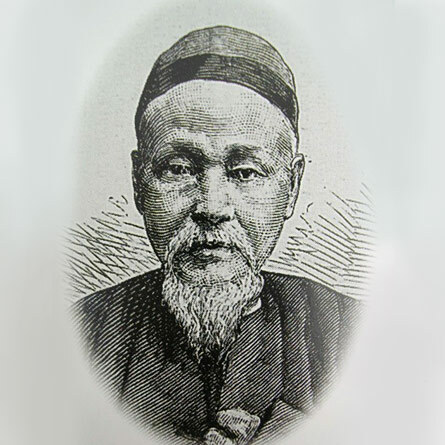 Chen Lanbin was appointed the CEM’s first Commissioner, with Yung Wing as Associate Commissioner. In 1875 both were reappointed, respectively, Minister and Associate Minister to the United States, serving in Washington from 1878 to 1880. A conservative scholar, Chen had deep qualms about the benefits of educating Chinese youth in the West. Unfavorable reports of the students’ behavior submitted to the Imperial Court by Chen and his successor, Wu Zideng, contributed to the decision to close the Mission and recall the students.